We are the best at taking care of others, the worst at taking care of ourselves. 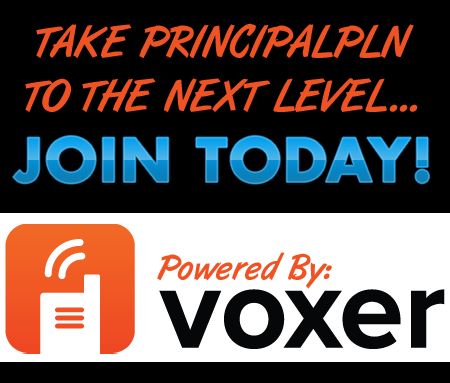 In this episode we share tips to take care of yourself first so you can be the best principal you can be to last the whole school year long! 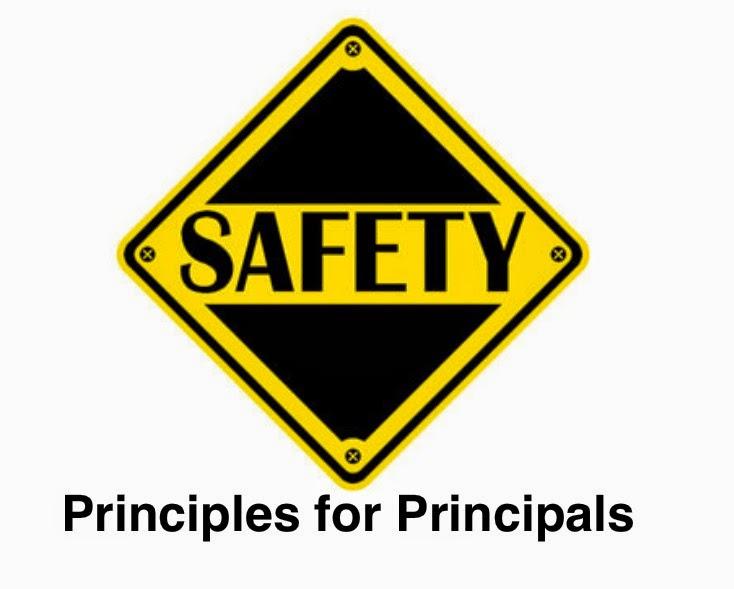 -“Safety 10” -Talk about it for 10 minutes at each staff meeting after they’ve all been in their classrooms. -Monthly Mentor Checklist - applies to entire year, but have mentors discuss safety protocols with new teachers before the start of the year. In this episode we catch up on what we've each been working on, what we wish we would have done earlier so we aren't stressed now (the story of principals' lives!) and what is most important the first week of school. Need some ideas on books to read in classrooms the first week of school? PrincipalJ shares ideas HERE.